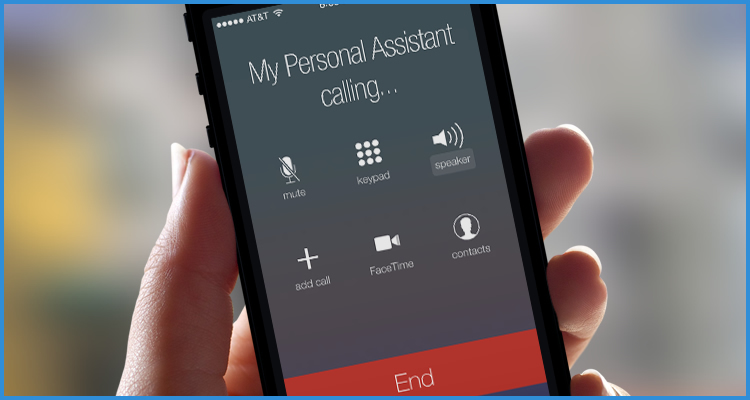 MyStar Personal Assistant engages your customers on a daily basis. 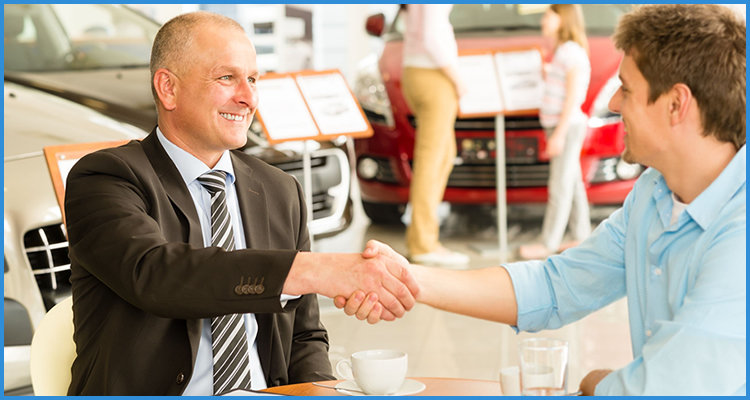 Because we provide an exceptional user experience, your dealership is able to reap the benefits in many ways. 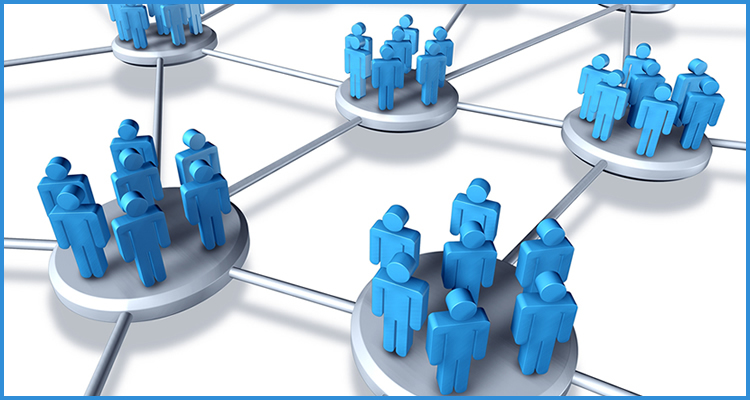 First, we make it easy to incorporate into your sales model and simple to use. Second, we take the time to train your sales team. And finally, we provide all the marketing materials you need to be successful. That's why we say; "We do all the work, while your dealership gets all the credit". 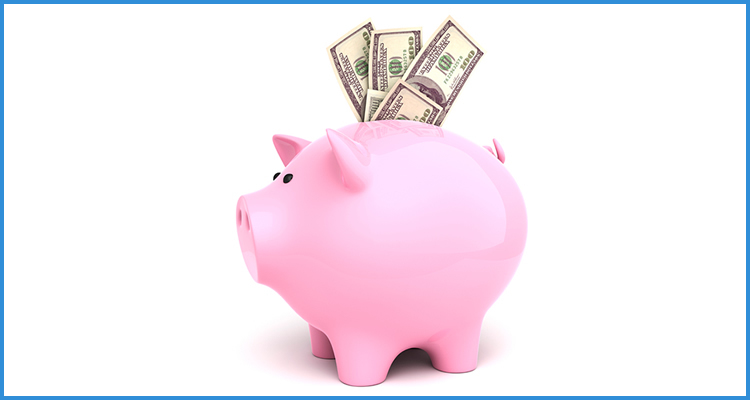 MyStar has no up-front costs to set up your dealership and you are only charged for the service when you sell a vehicle. We will provide the training, marketing materials and demo accounts for your employees to show case the service without any charges. Since access to your dealership's personal assistance service is through your customer's cellphone, there is no equipment to install. 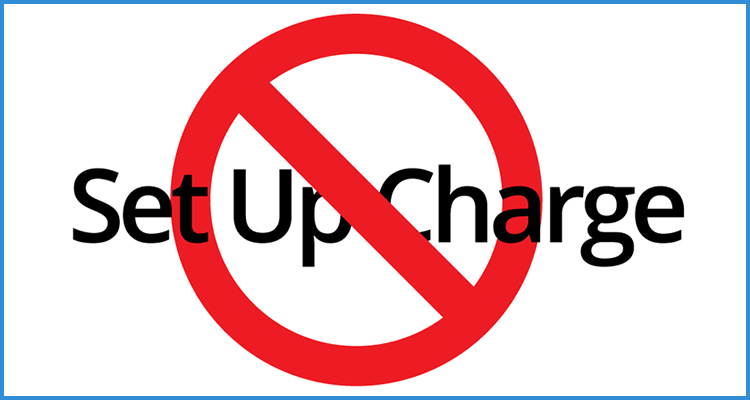 That means you can include the service on any year, make or model vehicle, new or used. Just put the dealer-customized window sticker that we provide with the program on vehicles in your dealership. 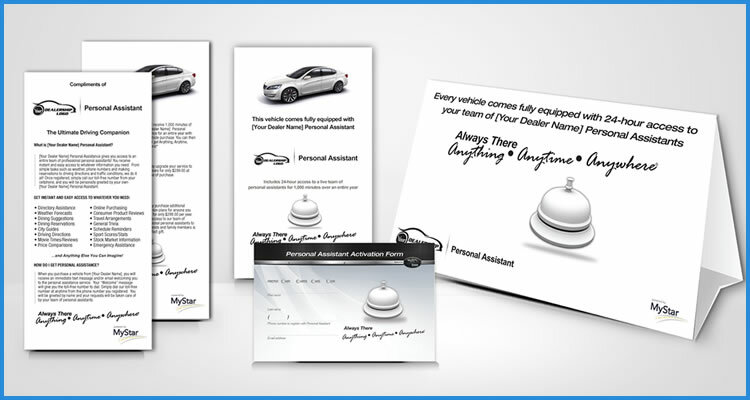 The program includes everything your dealership needs to effectively market the personal assistant benefit to your customers including handouts, window stickers, car-toppers, web-banners and branded personal assistant smartphone app. Download the Marketing Materials Overview. Internal surveys of customers have shown that 88% of customers who use the personal assistance service in the presence of others do so on speakerphone. Not to mention, with Bluetooth® connectivity in the vehicle, your dealership's name will be broadcast in the vehicle with every call made. Simple to use yet, highly effective text messaging and email broadcasting system, allows your dealership to instantly interact with customers. 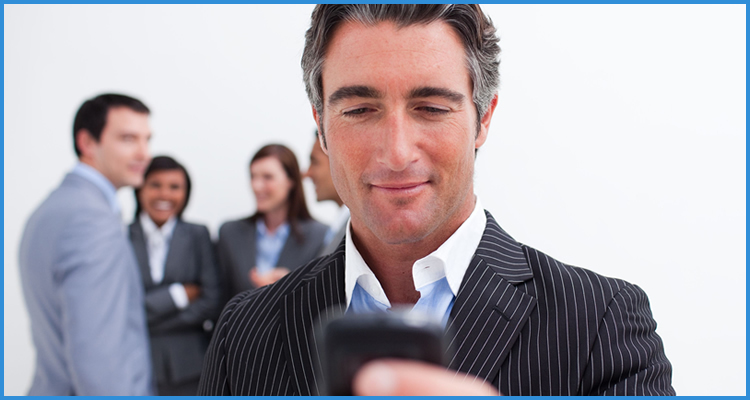 Unlimited use of the messaging service is complimentary to your dealership with the program. As a way to further differentiate your dealership from the competition, you can give every visitor to your dealership complimentary 30-day access to your dealer-branded personal assistant service. There is no charge to your dealership for Walk-In accounts AND it's a great way to collect important customer information. 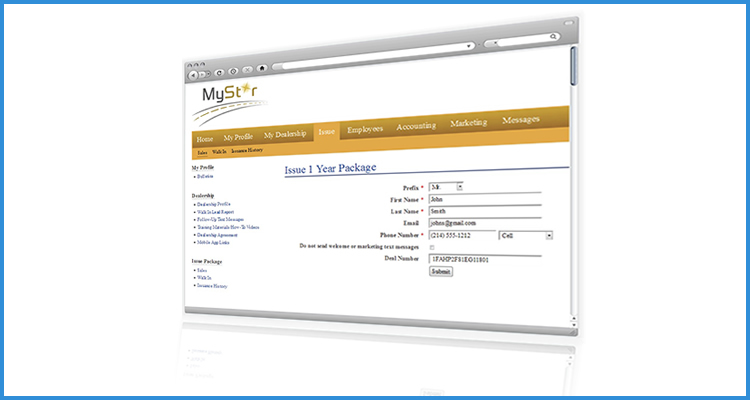 The MyStar program includes complimentary demonstration accounts for your key employees to show customers how easy your personal assistant service is use and how versatile it is. 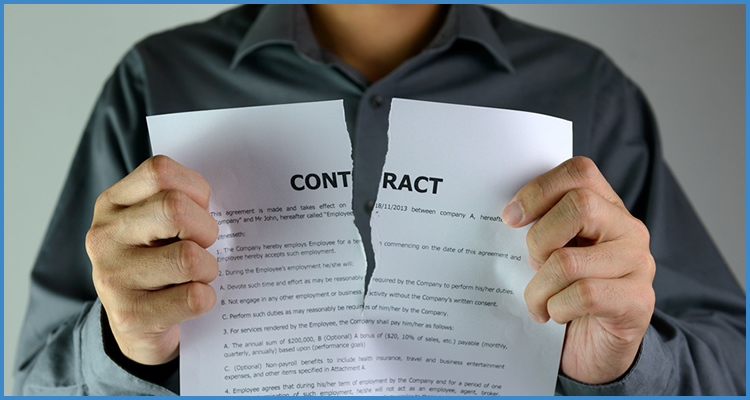 MyStar does not require dealerships to sign long-term contracts. Terminating MyStar is as easy as taking the window stickers off your inventory. The MyStar program is a very affordable and easy way to instantly increase the value of your vehicles and increase your dealership's "Why Buy Here" story. Please contact us to learn more about the pricing structure of the program. Customers have a choice when buying a car. Competition is stronger than ever. 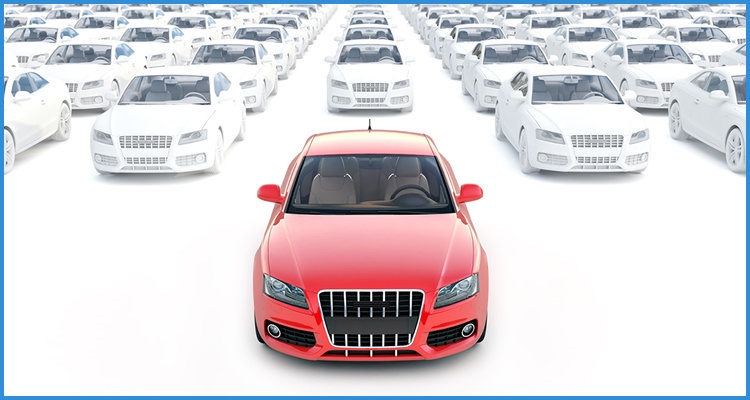 Adding value to your vehicles will add the competitive edge you need to increase car sales and increase CSI scores. 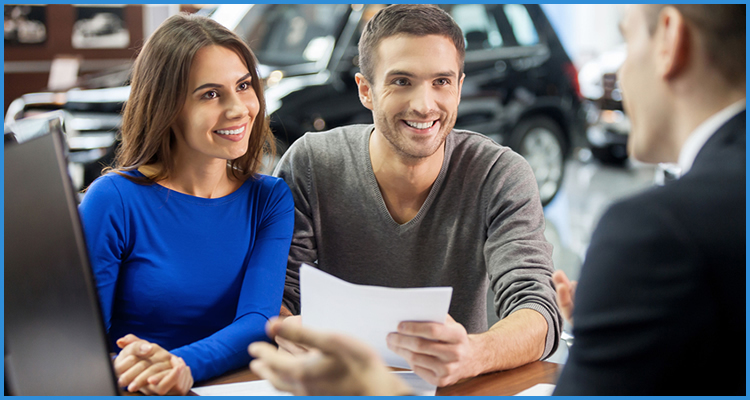 Since the MyStar benefit is included for one person with the sale of a vehicle, you can sell additional MyStar Companion Accounts to friends and family of the car owner for a retail price of your choice. With a relatively low penetration rate on up-sells, the entire MyStar program cost can be neutralized. 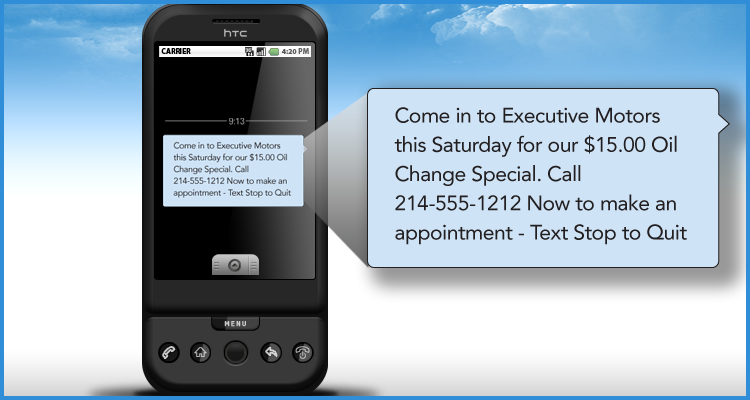 Try the service now branded in your dealership's name. You will experience exactly what your customers experience. It is very efficient and you guys are awesome! I appreciate your service and it's so much better speaking to a live person rather than through a computer. Thank you for providing this service. It has been so helpful and I have really enjoyed the research each assistant has provided regarding my requests! Everyone has done an awesome job helping me get my tasks done! Thanks! I'm usually very busy and in a hurry, so I appreciate the fact that every time I call, I'm treated with sincerity and patience. I wanted to personally thank Sandra for calling all possible places to find this foam MineCraft sword for my son. When I gave up, Sandra proactively called another store that I never imagined would have it in stock, and BINGO! Thank you again for the big effort! Have questions about the program? We want to hear from you! MyStar Personal Assistant is rated 5 out of 5 stars based on 766 ratings and 766 user reviews.